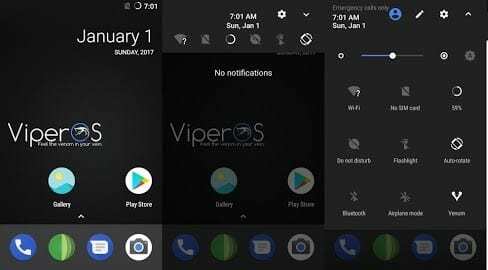 Asus Zenfone 3 Nougat Custom Rom Viper Os. 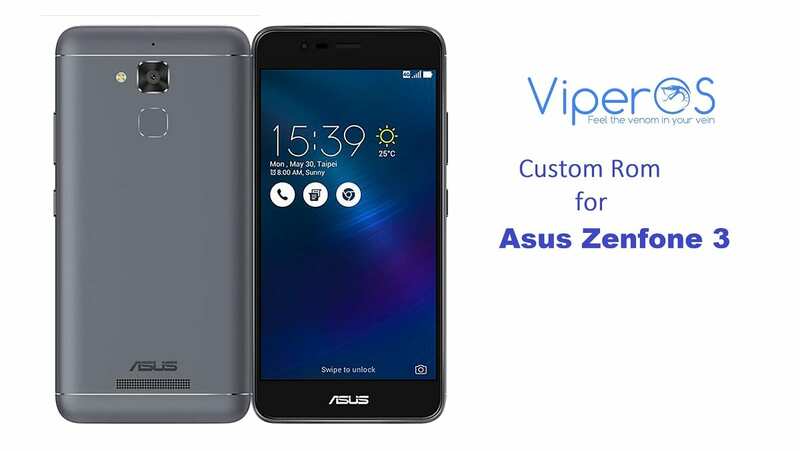 Viper Os for Asus Zenfone 3 is a AOSP based nougat custom rom developed by Team Viper. This rom is pretty smooth and stable. ViperOS is pretty customized rom. There are lots of new have been added such as Battery icon settings, VoLTE icon, Viper statusbar logo, network meter, Fingerprint authentication vibration. This rom is highly Debloated and De-Odex. Gaming performance of viperos is better than stock. Better RAM management and CPU process distribution helps to last batteries juices last longer. for more details check the feature section. Dynamic navbar – Navbar enable/disable, Pixel navbar (with animation) toggle, Navbar dimensions, Navbar button layout. Statusbar items – Battery icon settings, Clock & date, Carrier label, Data saver icon toggle, Heads up toogle, timeout and snooze function, Option to Display Data Disabled indicator Icons, Other statusbar settings. GAAP(Google Application Package) : Go to Open GAAP, Choose ARM ⇒ 7.1 ⇒Stock to nano depending on which you want to use. 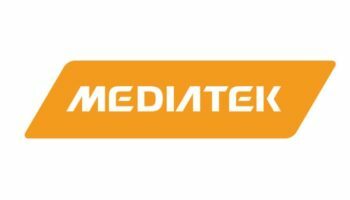 Just Click install the ROM file from SDCARD. After that Flash AsusCamera.zip and GAAP fil and reboot your phone. First boot may take upto 10-15 min. Voila and enjoy the test of Asus Zenfone 3 Nougat Custom Rom Viper Os.